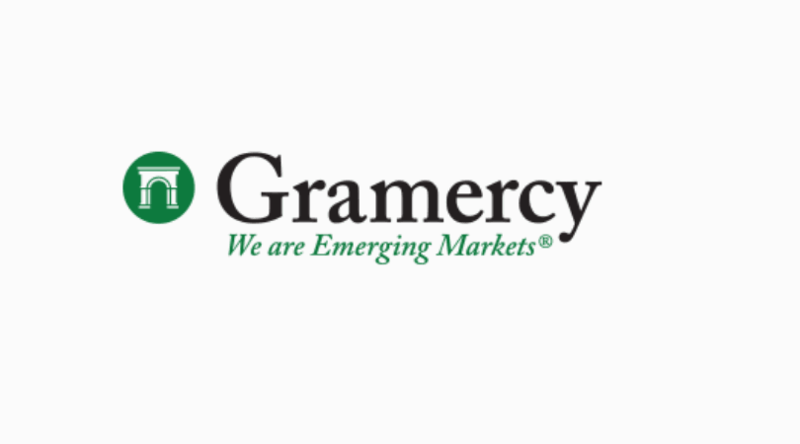 Gramercy funds management is an investment funds manager dedicated to global emerging markets, specializing in complex UCITS strategies across a variety of asset classes. The hedge fund is dedicated to providing both their clients and internal customers best in service fund management and financial strategies. Gramercy Hedge Funds are currently in the process of growing their asset management line of business. Subsequently, they are looking to automate and manage the growing demand for fund automation, including business due diligence and operations processes. Working with our partner M20 Tech, an Atlassian Solutions Partner, Ascend Integrated helped develop and implement a Due Diligence and Hedge Fund operations / back office process incorporating multiple custom ScriptRunner groovy scripts, automated workflows, and task management for each deal using the Atlassian Jira suite. Working with M20, we mapped out and explored the entire operations process for Gramercy and built these processes into Jira. Gramercy now has a fully automated Hedge Fund back office/operations and due diligence platform built using out of the box/minimal customization in Jira. Ascend continues to work with M20 Tech to support Gramercy across multiple Atlassian Jira functionalities and solutions.